Nice office space with a build-out negotiable depending on lease term. 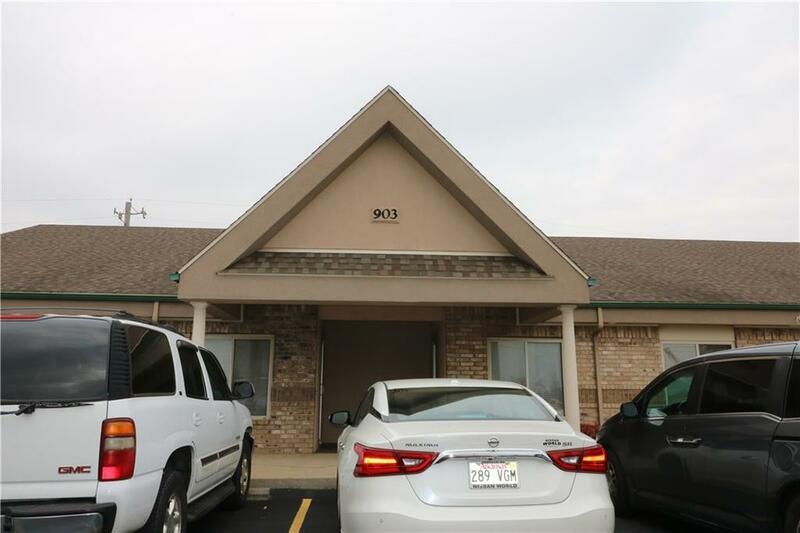 Central location, close to NW Medical, SAMS Club Home Office, and Walmart Home Office. Price includes all utilities with light janitorial except phone and cable. 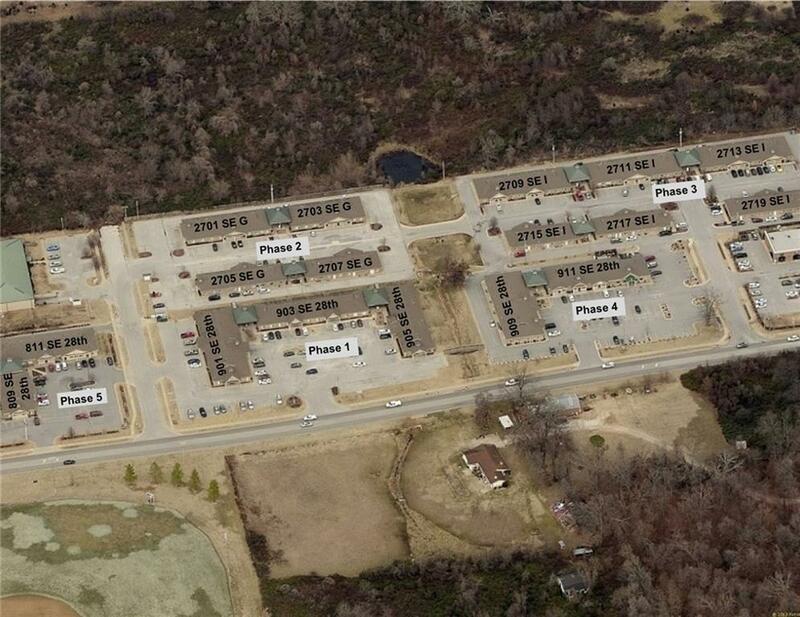 You won't get caught in traffic coming or going from this office park. 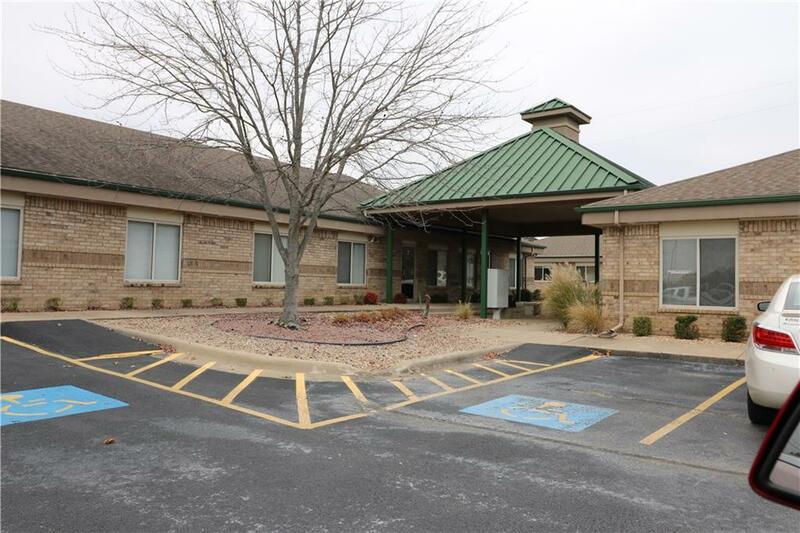 Great place for your office, come see today! Listing provided courtesy of Keller Williams Market Pro Realty - Bentonville.